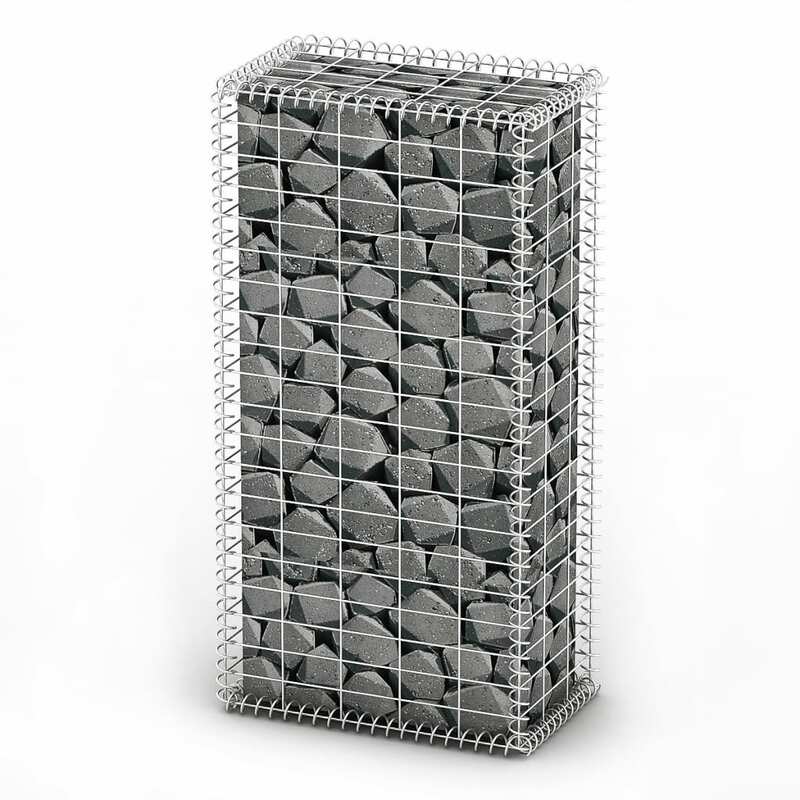 Made from rust-proof and weather-proof galvanised steel, the gabion is very stable and durable for years of service. 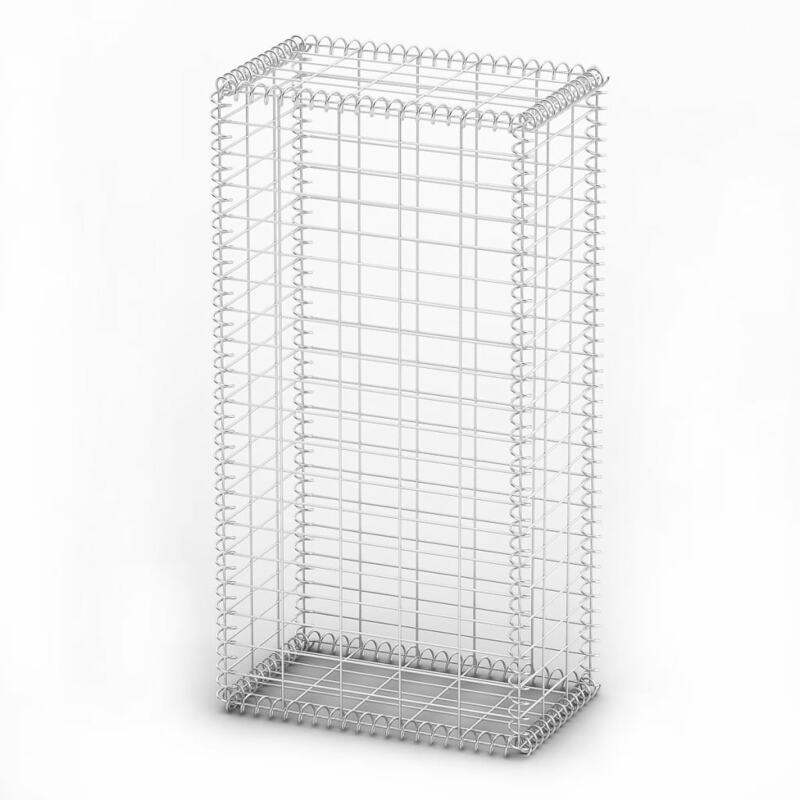 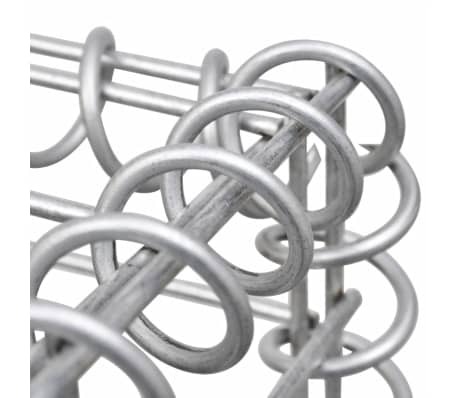 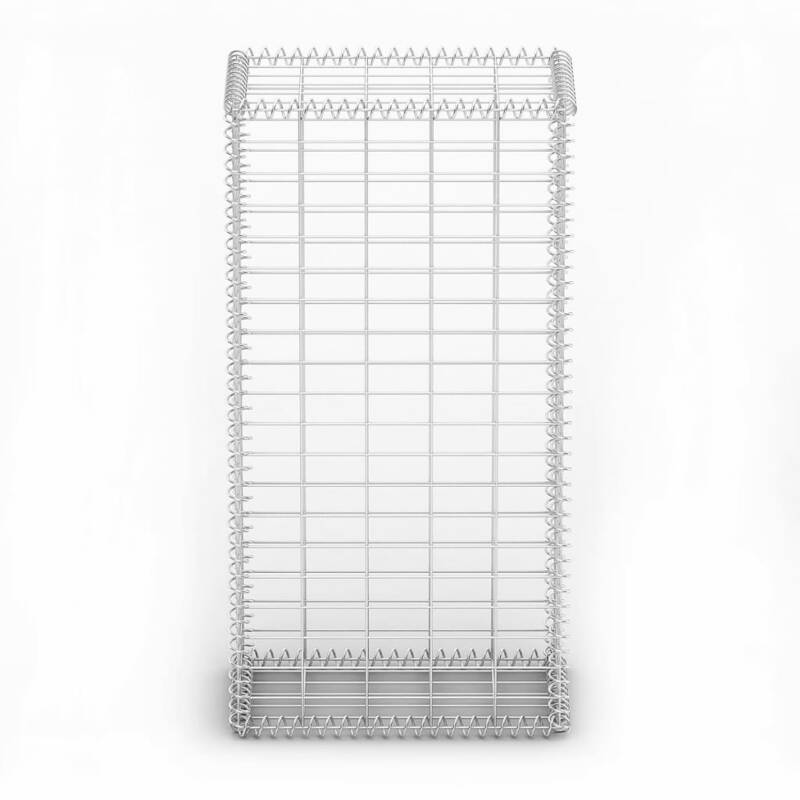 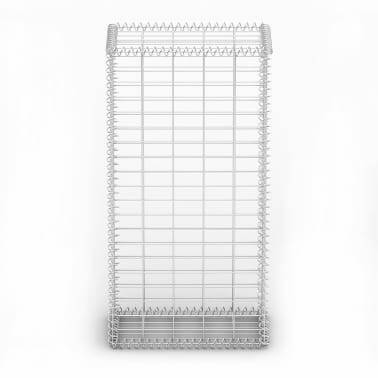 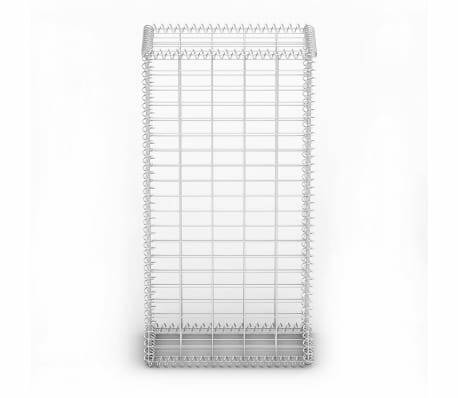 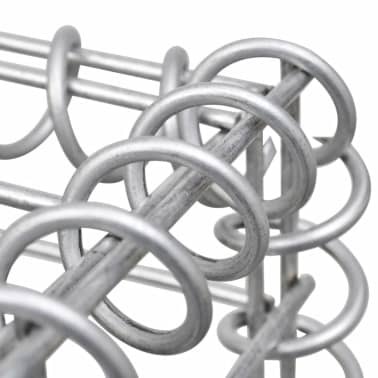 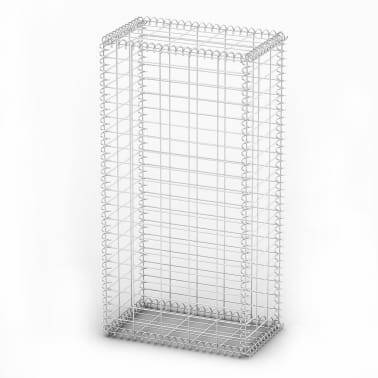 The mesh grid is formed by welding transverse and longitudinal wires at each and every intersection. 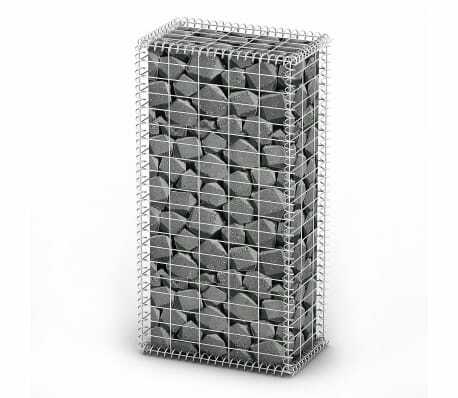 With the wire diameter of 3,5 mm, the gabion is stable and sturdy.